Valentine’s Day is almost here and what’s a better way to celebrate that with a visit to the Disneyland Resort. Here the possibilities of dates are endless. Mr. DAPs and Jessica Prell even came up with some great date ideas for the upcoming holiday and you can check out their article here. But today I will be sharing with you the top places to take your vegetarian Valentine. Now some of you may be worried that the Disneyland Resort might not accommodate your significant other’s dietary need. Well have no fear, the resort has plenty of options of enjoyable delicious meals. Over the years and after countless meals at the resort, here are my top choices for that perfect vegetarian Valentine date. 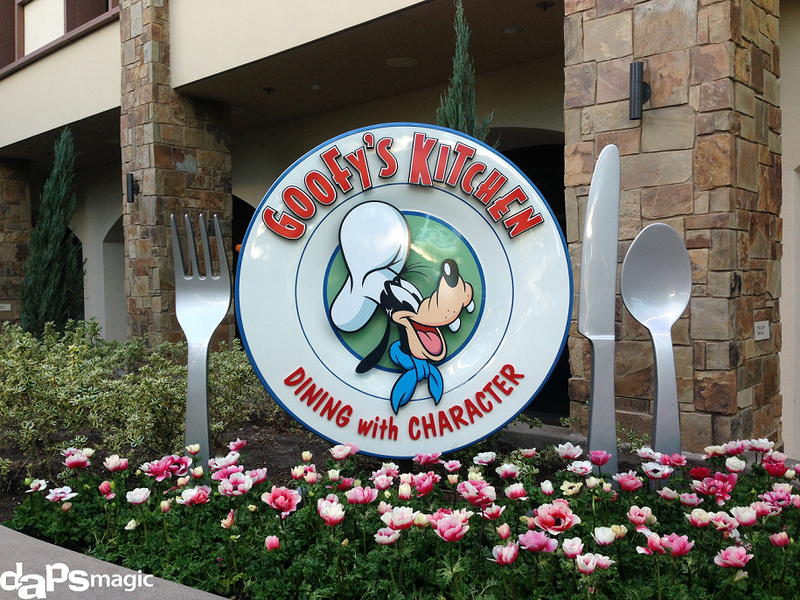 Here at Goofy’s Kitchen, guests are welcomed to a self serving buffet style of food with a character dining twist. Upon your arrival, chef Goofy will be out in front ready to take a photo with you and your date. Once seated and ready to eat, this location will have many options. Both breakfast and dinner are offered here. Speaking vegetarian wise, there are salads, fresh fruit, seasonal vegetables, Goofyroni & Cheese and so much more. There is even peanut butter & jelly pizza as well as macaroni & cheese pizza! Yum! 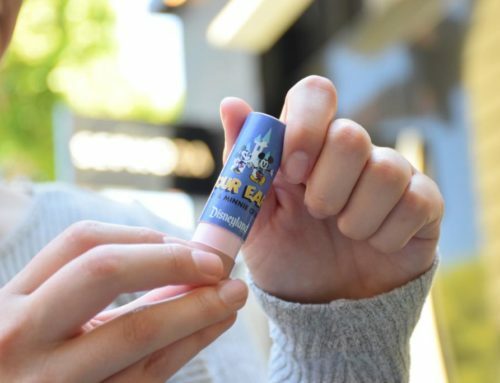 You can’t go wrong when eating at Goofy’s Kitchen. 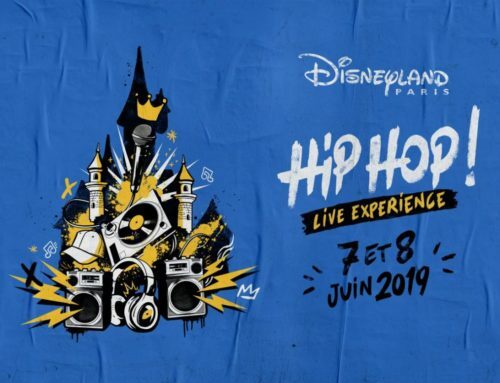 Price will range from $30-$59.00 per adult. Annual Passport discount is offered at this location. If you would like more information, please click here. 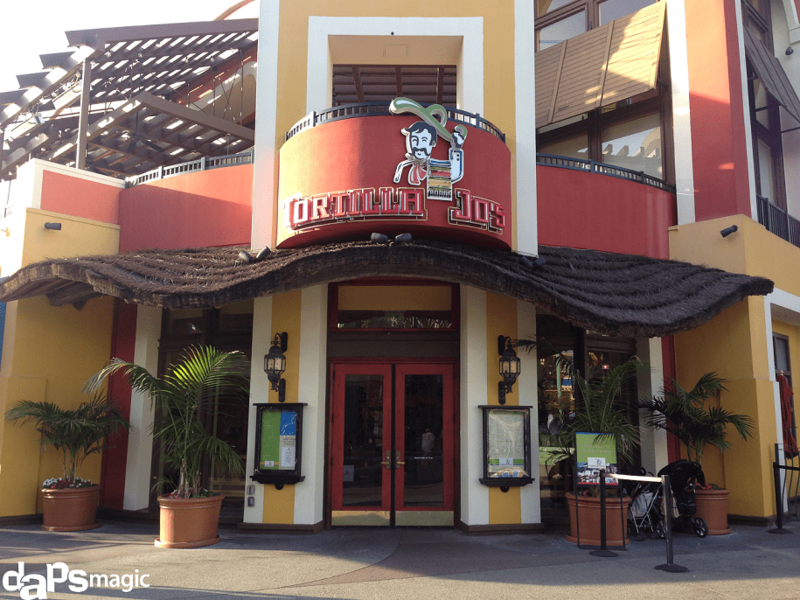 Located in the heart of the Downtown Disney District, Tortilla Jo’s offers authentic Mexican food. 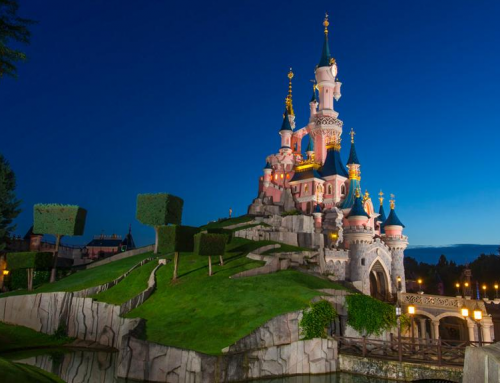 This causal dining location is themed perfectly for a romantic date setting. Food choices available include nachos, veggie burritos, garden enchiladas, chile relleno and a variety of salads. On top of that, this location also has a fine selection of alcoholic beverages. Lunch and dinner are both offered at this sit down dining location. 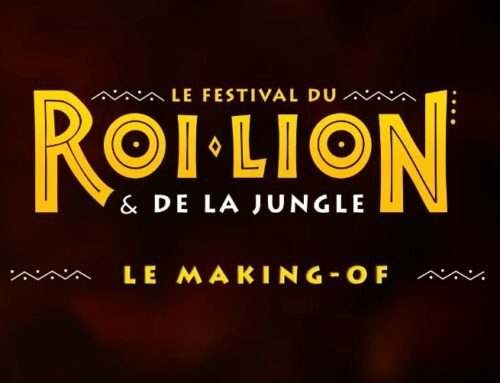 If you like more information, please click here. 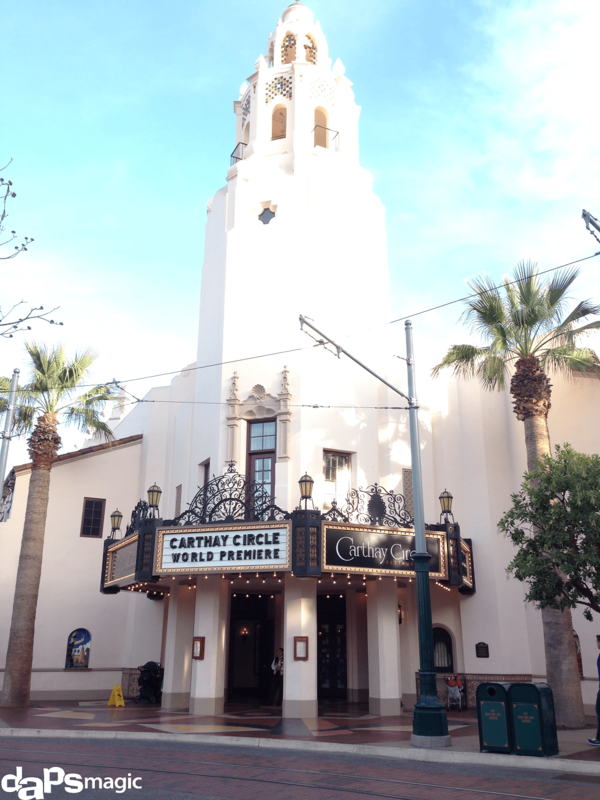 The iconic location of Disney California Adventure park is none other than the Carthay Circle Restaurant. Lunch and dinner here is like a trip back to the Golden-era. The food is elegant and exquisitely prepared. There are quite a few vegetarian options here to enjoy such as the Garden Vegetable Risotto, Carthay Autumn Salad and my favorite, the veggie plate. Let’s not forget, the dessert menu is out of this world! If you would like to visit for drinks, the Carthay Circle Lounge is available on the first level for alcoholic beverages and appetizers. If you would like more information, please click here. 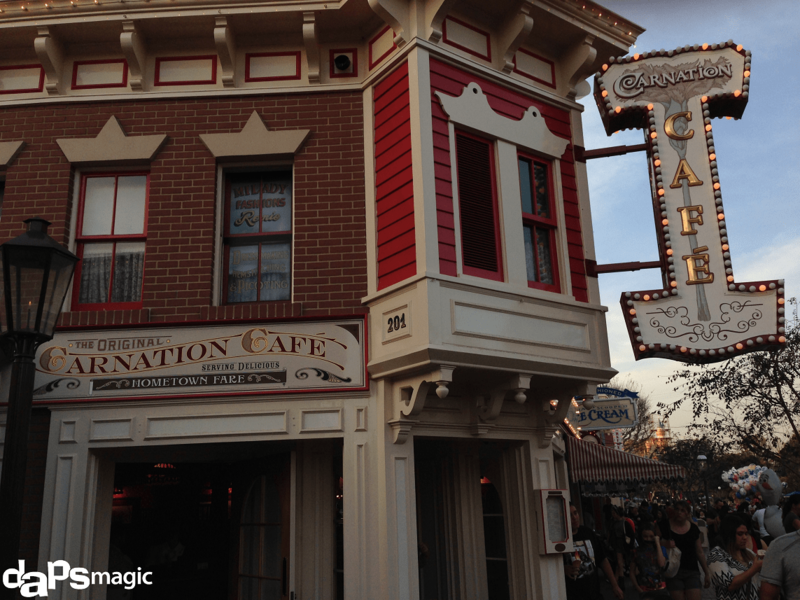 As you walk down Main Street U.S.A. of Disneyland Park, the adorable Carnation Cafe awaits you. Breakfast, lunch and dinner are served at this location. With both inside and outside seating available, vegetarians will enjoy eating here. Maybe start out your day with some Mickey Mouse waffles or a spinach and tomato Egg white frittata. Also what is special of this location is the yummy Chef’s Vegan Burger. The menu states that this burger consists of “House-made bean and vegetable patty, tomatoes, lettuce, pickled red onions, and vegan chipotle-mayonnaise on a multigrain roll.” All this and more can be enjoyed here. Don’t forget the fried pickles! If you would like more information, please click here. 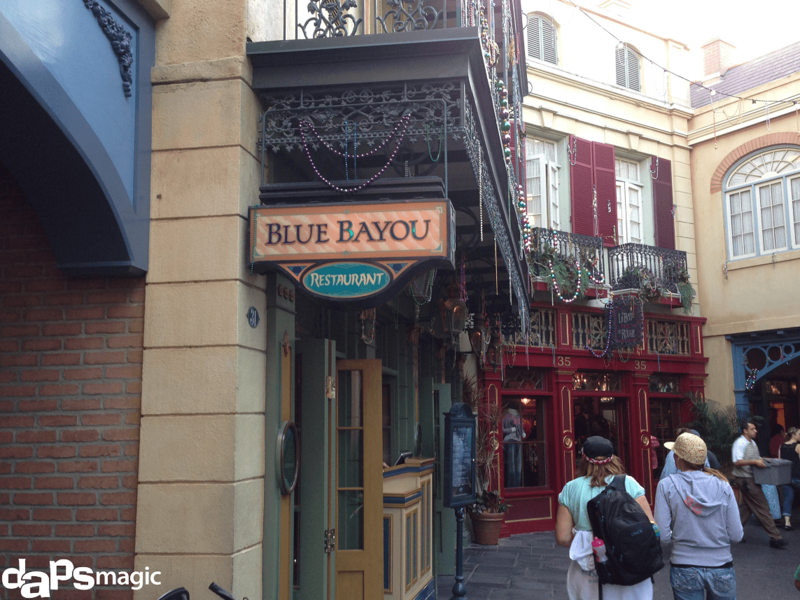 Located in New Orleans Square of Disneyland, the Blue Bayou Restaurant is a great location for atmosphere and food. When seated, fresh warm bread rolls will be brought to your table. Mmm! Dining here for lunch or dinner will give you a one of a kind experience. As for vegetarians, the best item on the menu is the Portobello Mushroom and Couscous Macque Choux which is severed with the house salad. This meal is one of the best at the resort and is always a favorite. If you would like more information, please click here. If you have any questions about vegetarian dining or a specific dietary need when eating at the Disneyland Resort, please call (714) 781-DINE (3463). It is highly recommended to make reservations in advance for these locations. 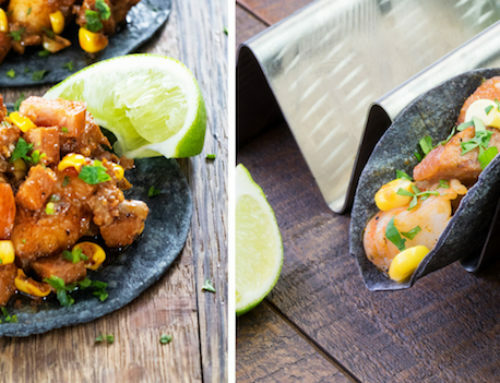 Which of these great vegetarian dining locations would you take your Valentine date to? These are all great places with excellent food.